Today’s consumer spends a considerable amount of time researching a product before committing to buy. The channels which different generations are using, however, are significant. Salesforce surveyed over 4,000 consumers in the United States, Canada and the United Kingdom. 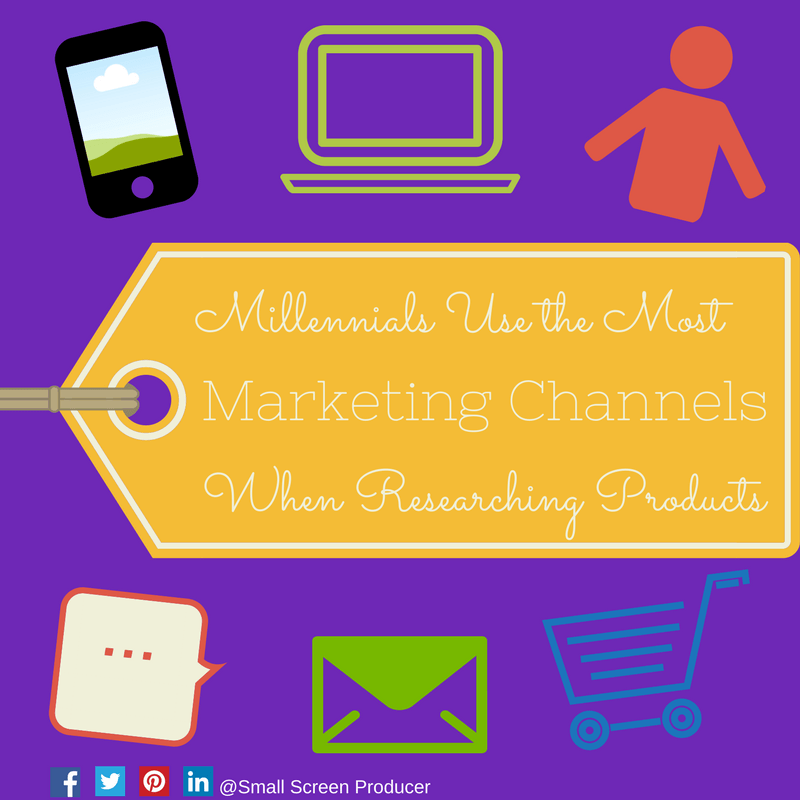 The research found that the one similarity between Millennials (18-34 year olds), Generation Xs (35 to 54 year olds) and Baby Boomers (55+) is that all three generations rely the most on a company’s website when looking into a product or a service. Generation X was somewhat similar to Millennials, except this group relied less on speaking to a sales representative over the phone, they use social media and chat less, and they use fewer mobile apps. Baby Boomers were the least active of all across multiple channels. The research showed that this generation preferred to use a company’s website the most (61%) with the next most commonly used channel being email at 26%. This report shows the importance of having a fully integrated marketing strategy that spans multiple channels, regardless of the age group being targeted. It also suggests that customer service is incredibly important in the sales process with channels like email, social media and phone being amongst the highest ranking marketing channels. Small Screen Producer specializes in helping brands create a strong web presence through the use of multiple online digital media channels. From websites and lead generation to video production and social media strategy, our team is committed to the growth and success of your business. To discuss your online marketing goals, we welcome you to call us today at (281) 569-4370.